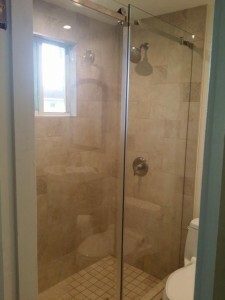 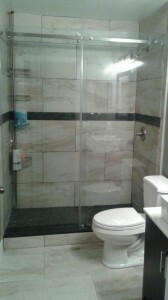 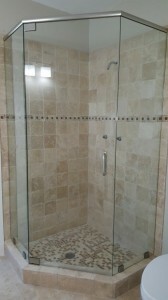 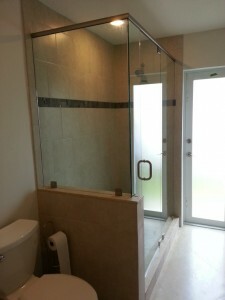 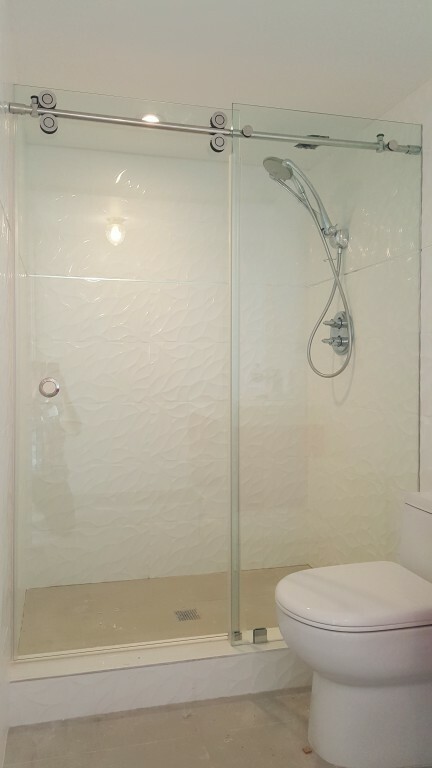 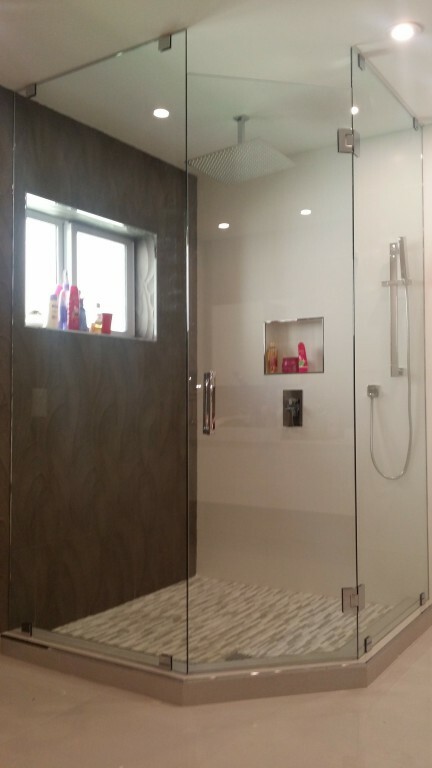 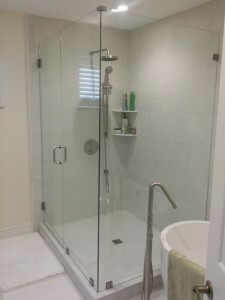 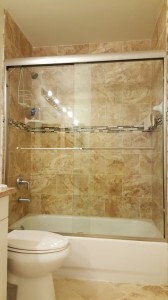 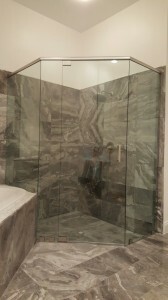 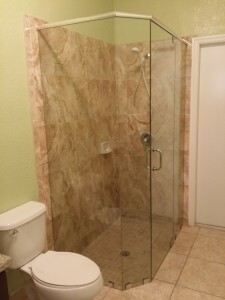 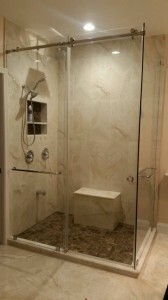 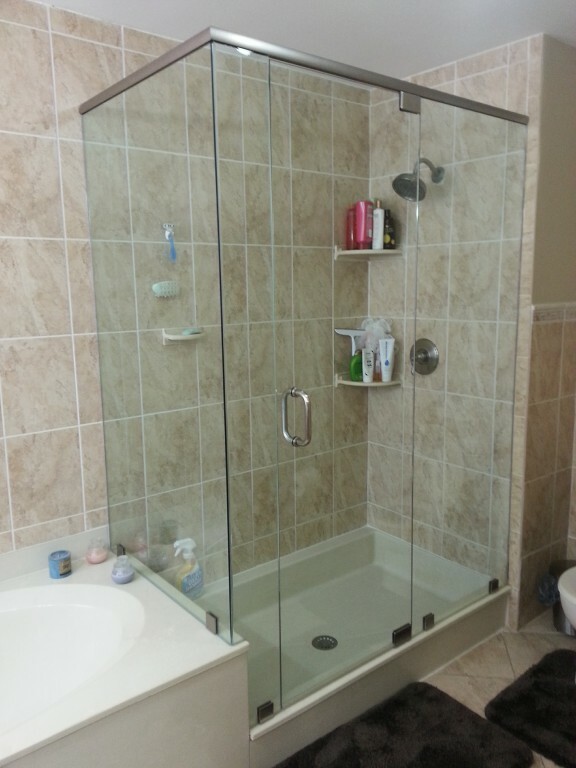 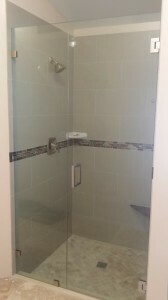 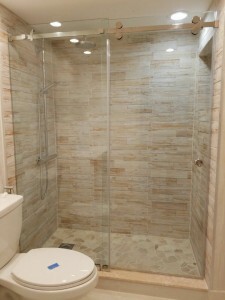 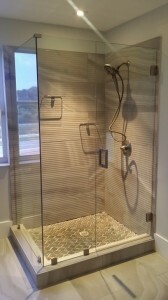 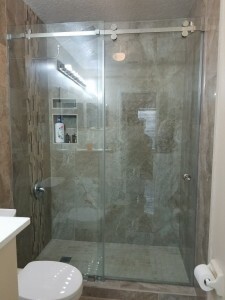 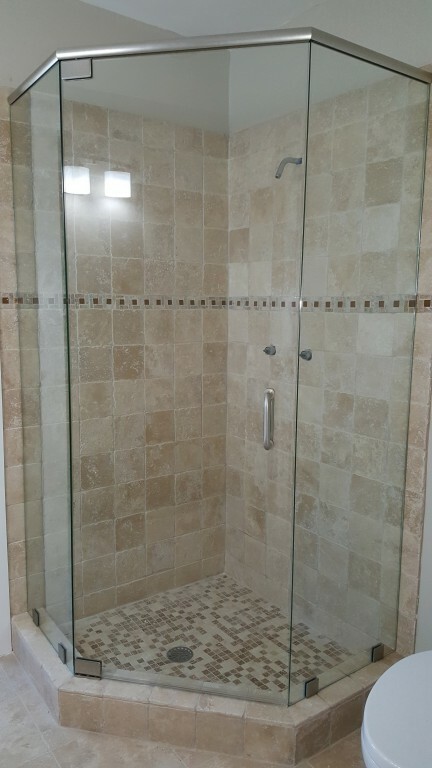 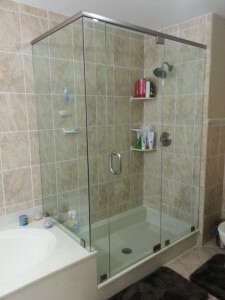 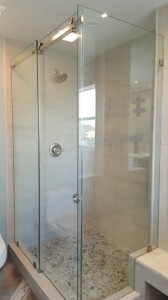 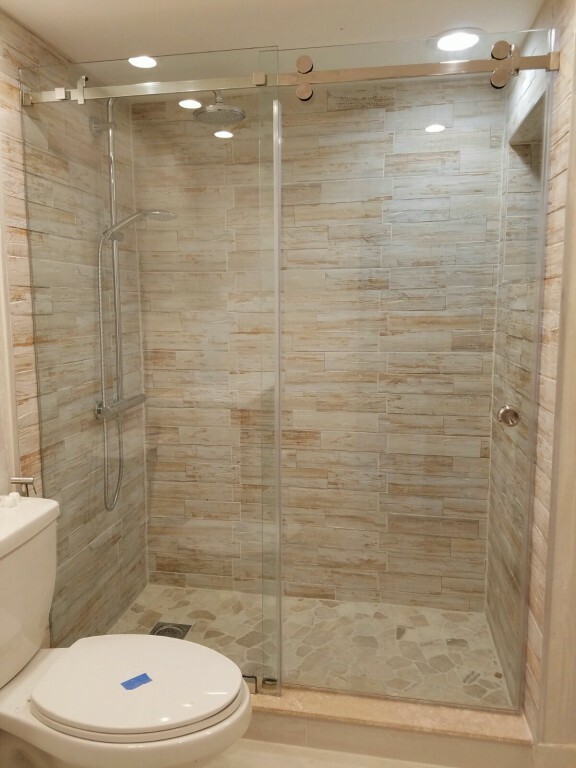 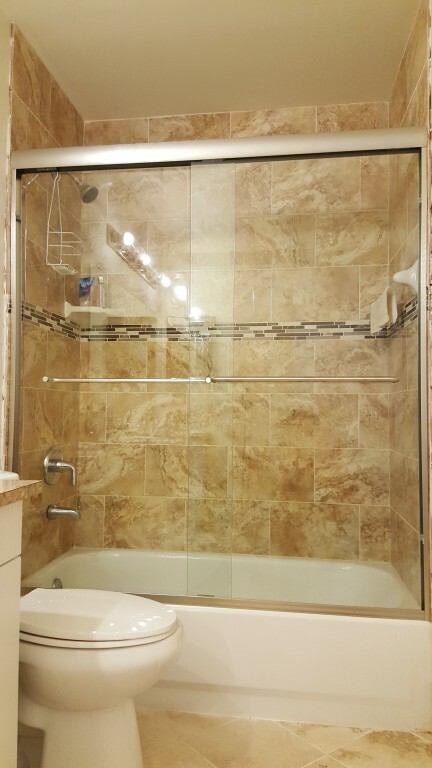 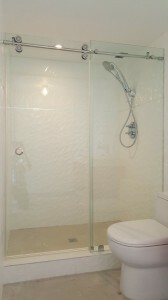 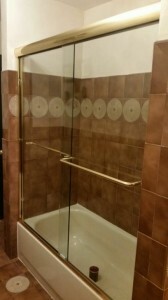 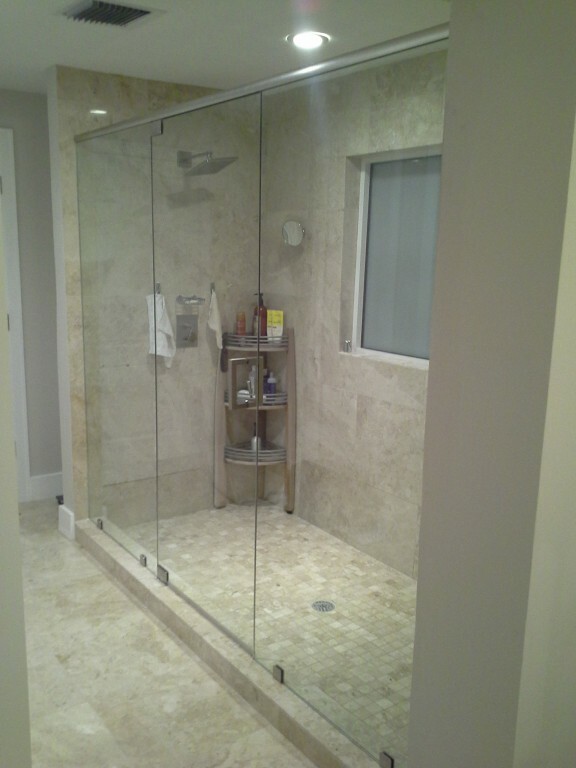 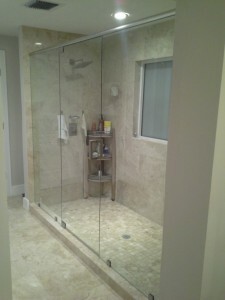 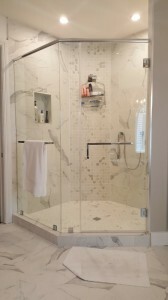 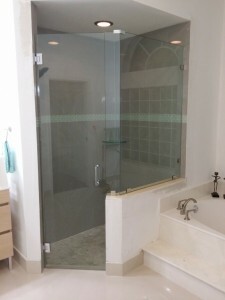 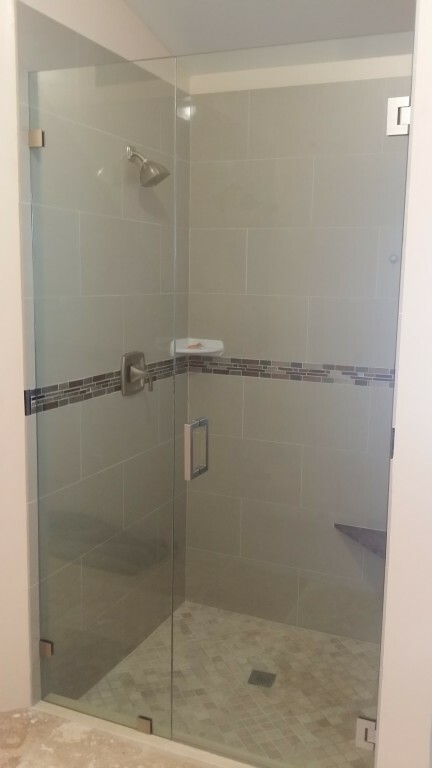 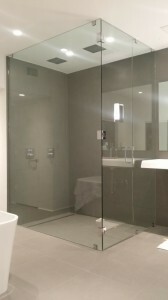 There is a wide selection of Shower doors at Popular Glass Designs. 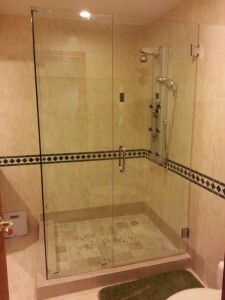 Here you will find hinged doors, bi-fold doors and sliding door services among others. 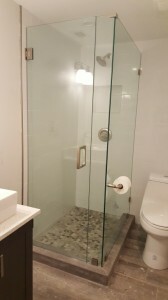 Services on these products are provided at very friendly prices while products available for sale come to you in framed and frameless glass to meet your budget. 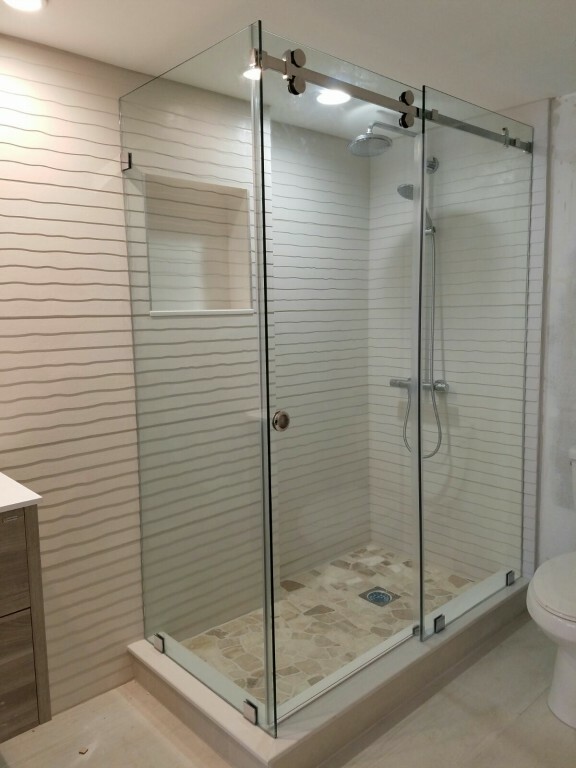 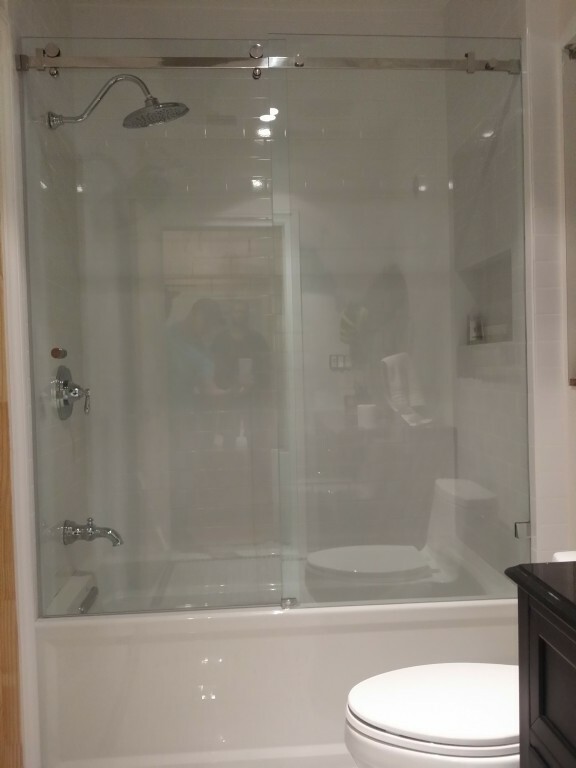 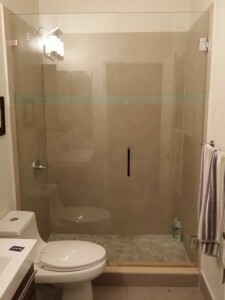 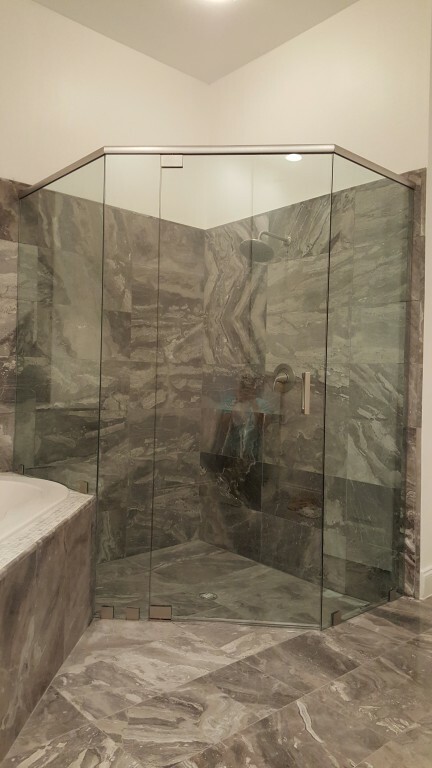 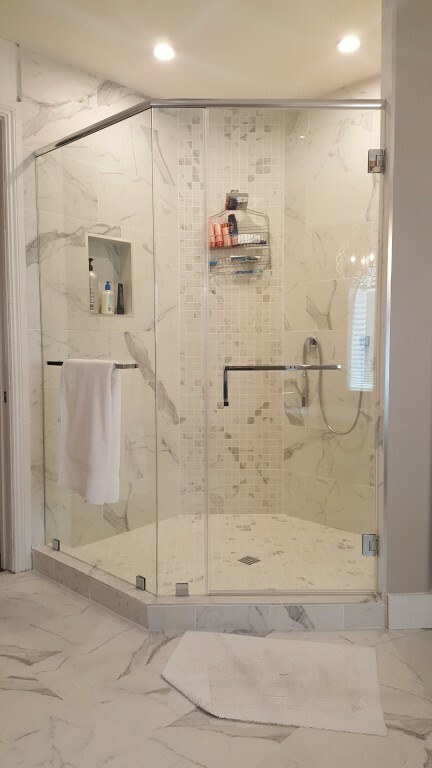 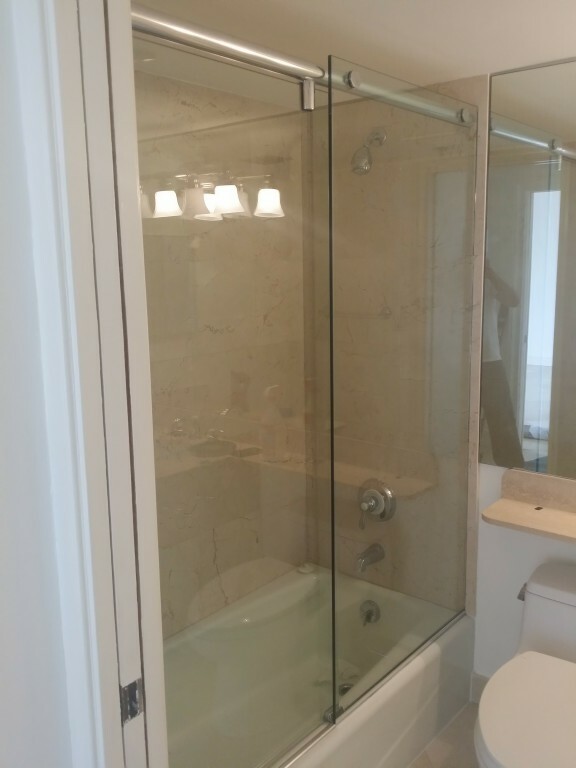 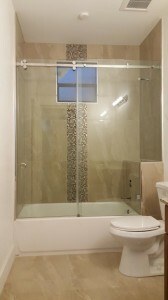 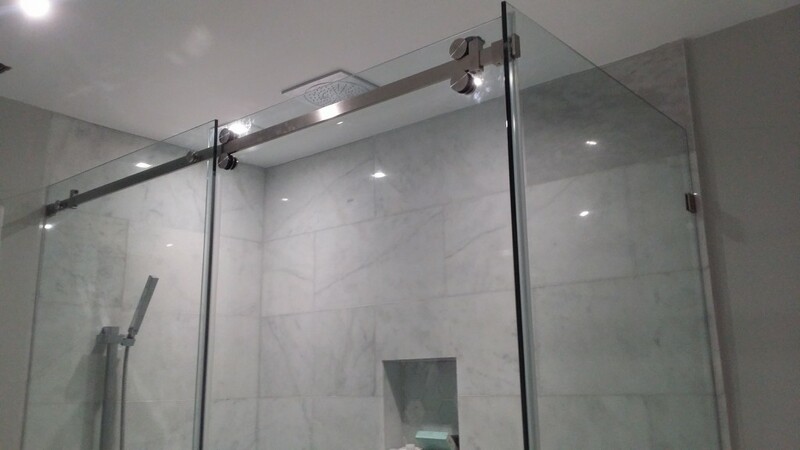 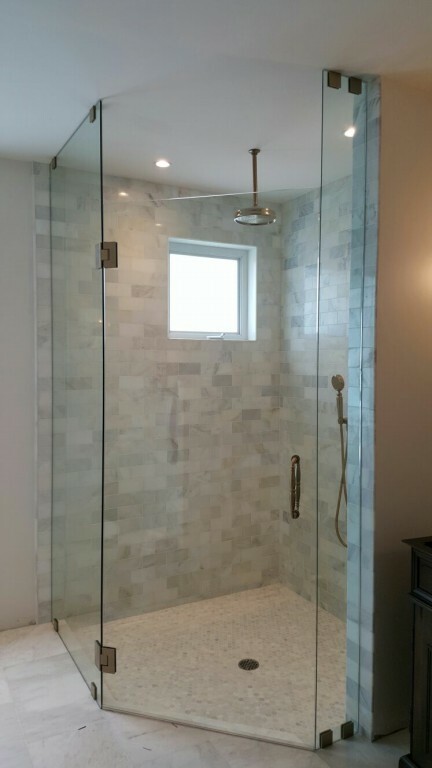 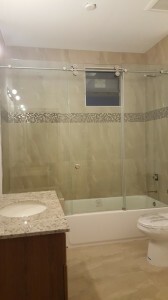 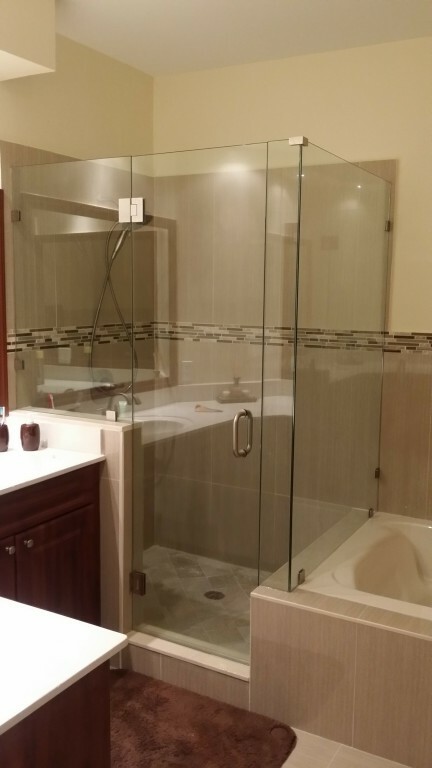 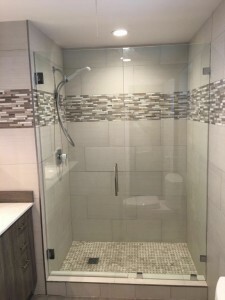 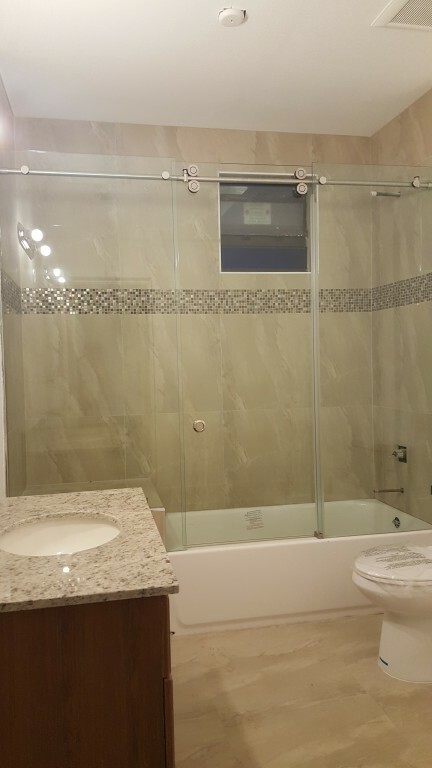 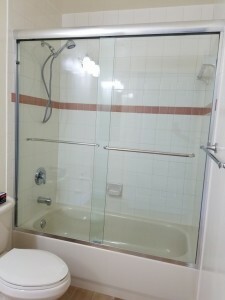 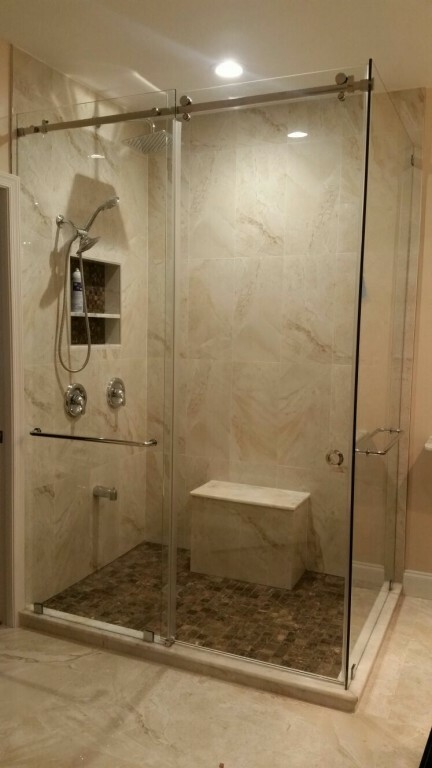 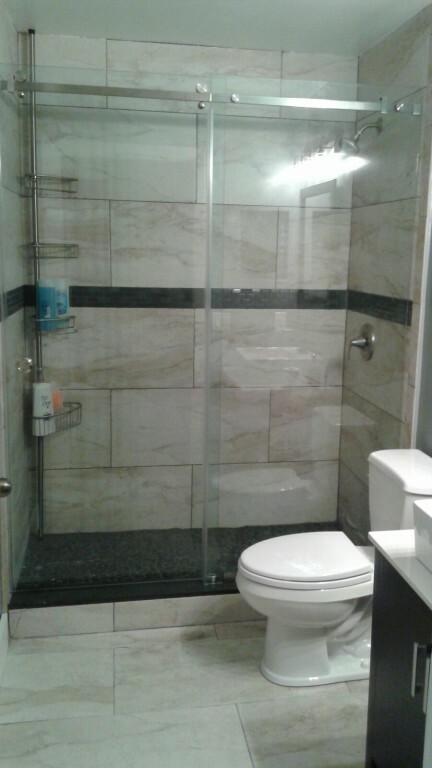 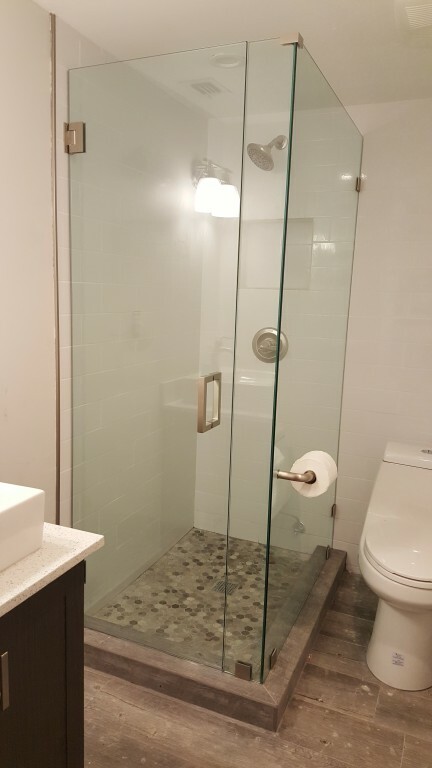 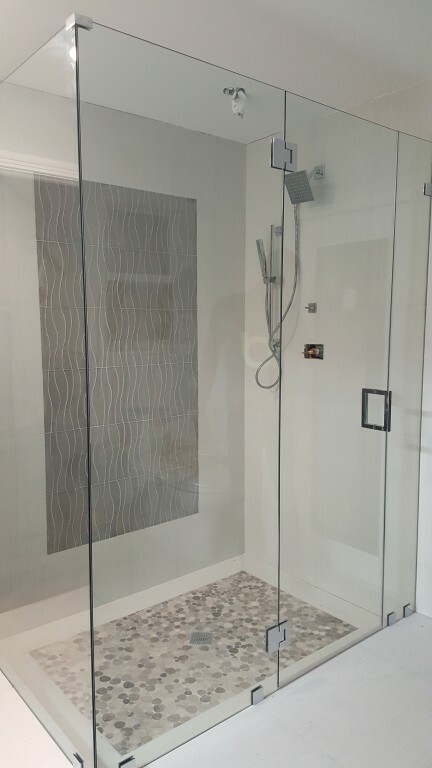 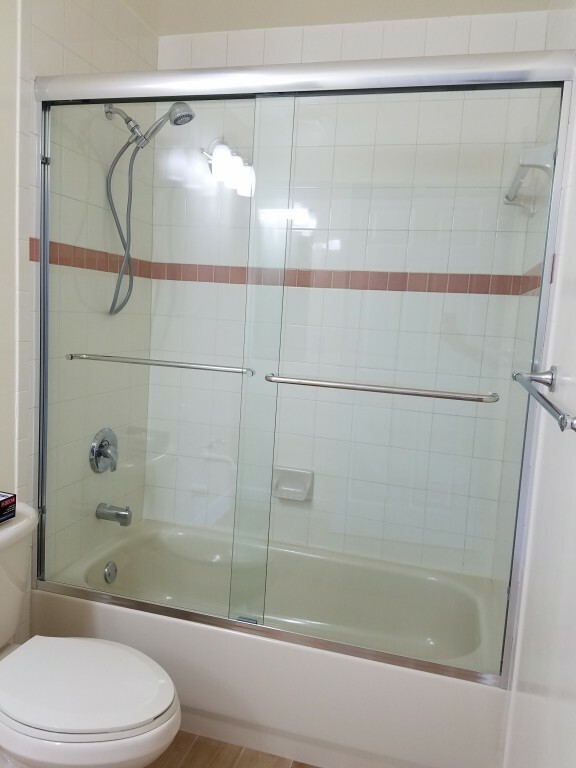 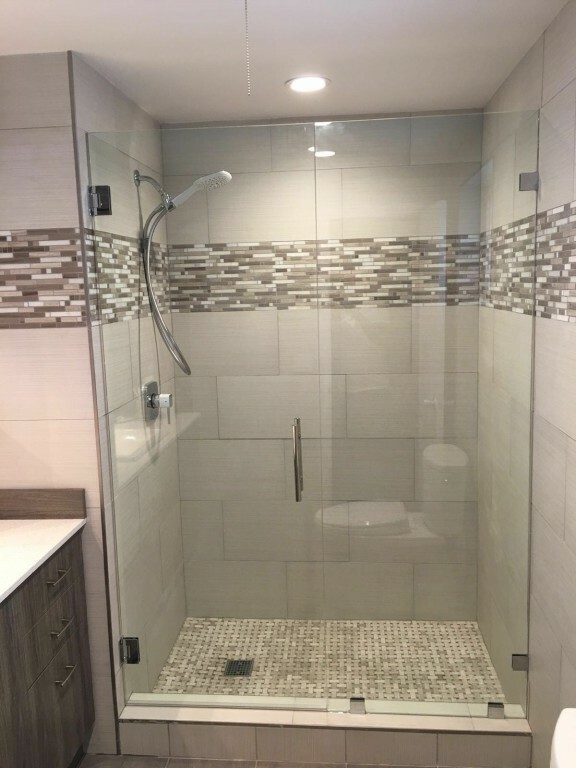 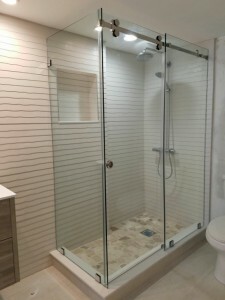 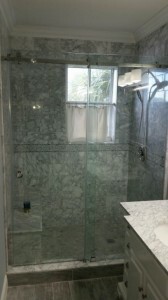 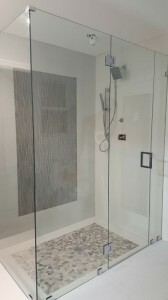 As a matter of fact, every glass shower enclosure made by Popular Glass Designs is worked on within your budget demands without compromising the quality of work whatsoever. 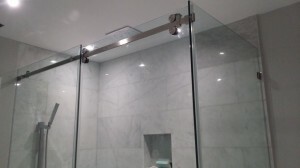 This is to say, designing, fabrication and installation is done within your needs, specifications and cash at hand. 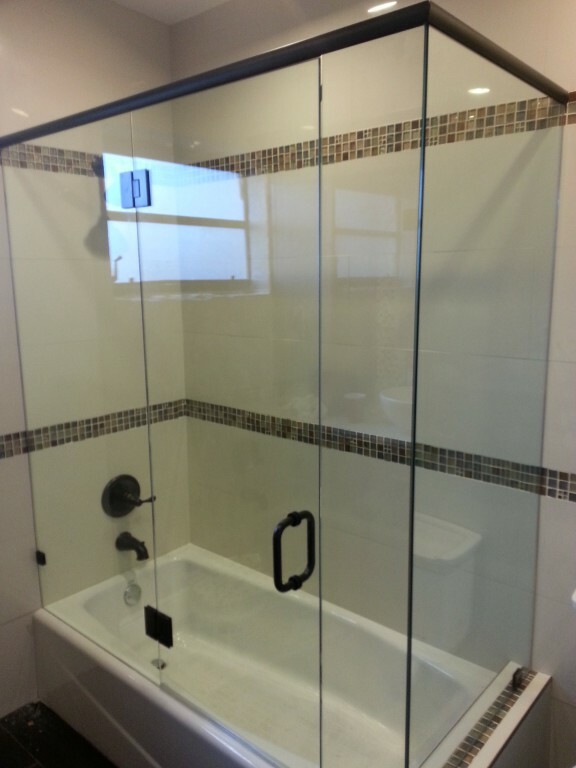 We use top rated hardware and glass for every installation, so you can enjoy your product for a long lasting time.